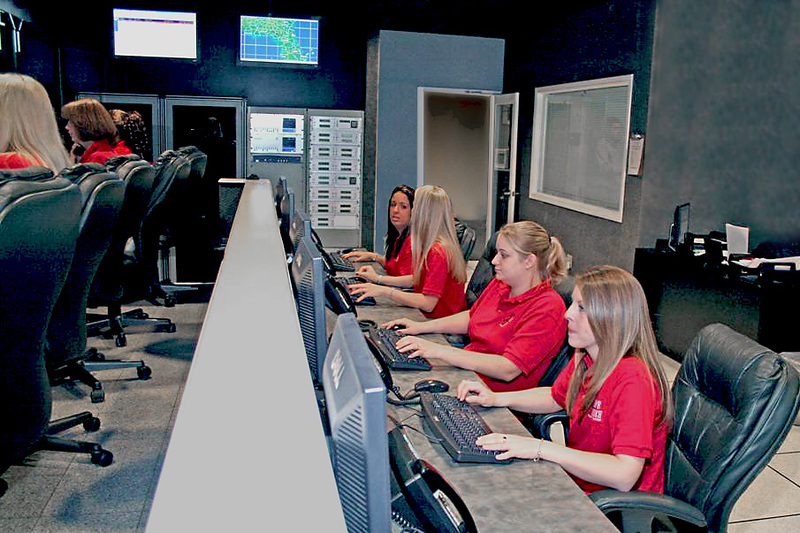 No other company comes close to SafeTouch's track record in guaranteed response time. 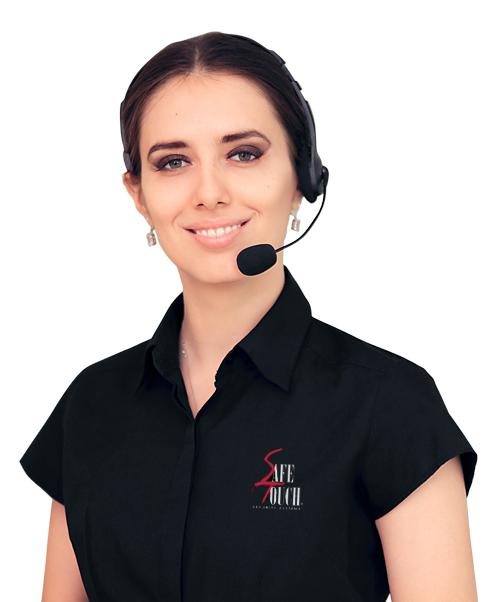 SafeTouch Security owns and operates its own command center, monitoring station, back-up systems and licenses. This means, even during storms and outages, we'll always be there. 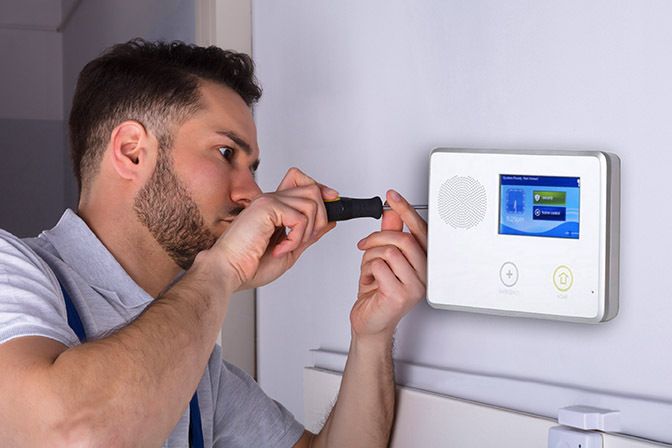 Sit back and relax knowing your alarm systems is being installed by licensed SafeTouch employees, not subcontractors or 3rd party vendors. This ensures our systems are installed right the first time. SafeTouch uses advanced technology that understands what's happening around your property and takes action on your behalf, proactively. 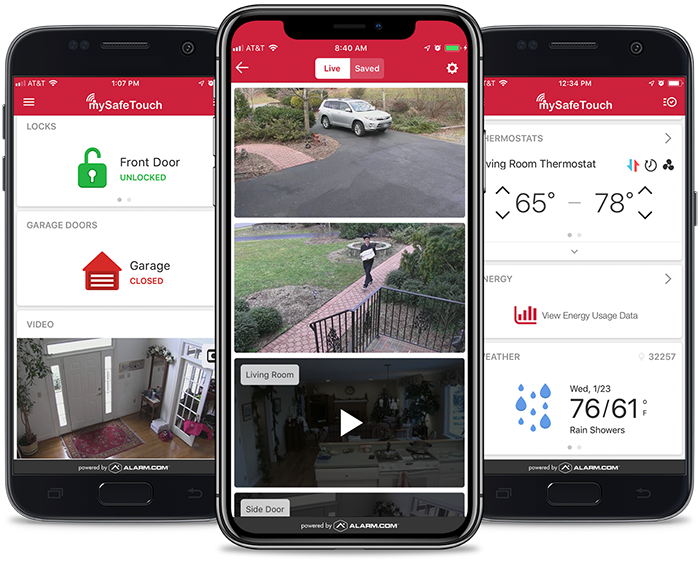 The mySafeTouch app seamlessly connects the key devices in your home on one platform to keep them working together smarter.